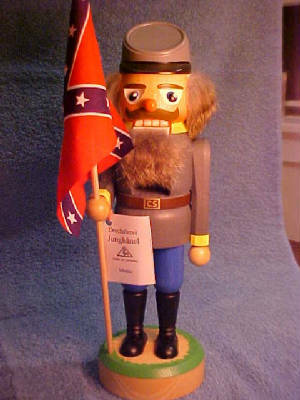 Civil War Series by Hanno Junghaenel. 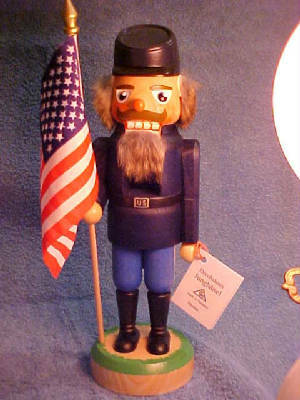 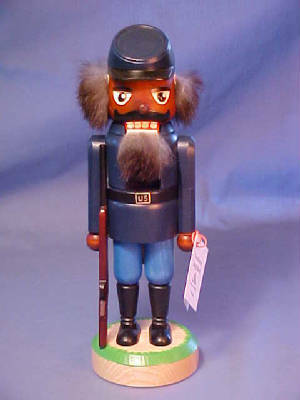 Each nutcracker is signed, stands 13 inches tall and comes with a Certificate of Authenticity. 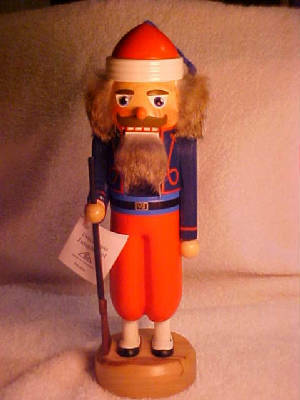 Each nutcracker on this page has hair and beard of pure rabbit fur.